Formerly the Shepherds Spring County Junior School, this site in Andover was developed by Abbey Homes with Aster delivering the provision of section 106 affordable housing as stipulated by Test Valley Borough Council. 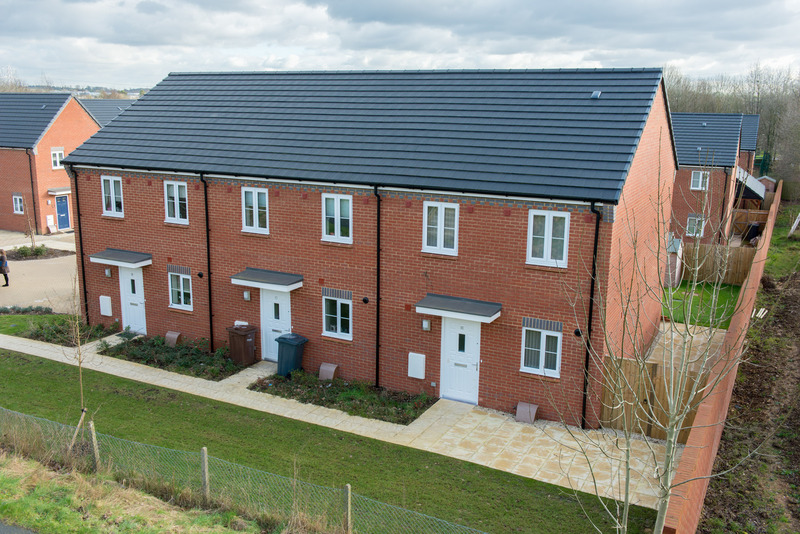 Completed in October 2015, there are 50 homes in total on the 3.5 acre site, 20 of these offer affordable housing through shared ownership and affordable rent. The shared ownership homes were sold by our sales team and offer an affordable home ownership option for people struggling to raise a large deposit or secure a large mortgage but who are aspiring to own their own home. The rented units are managed by our Housing, Care and Support team.